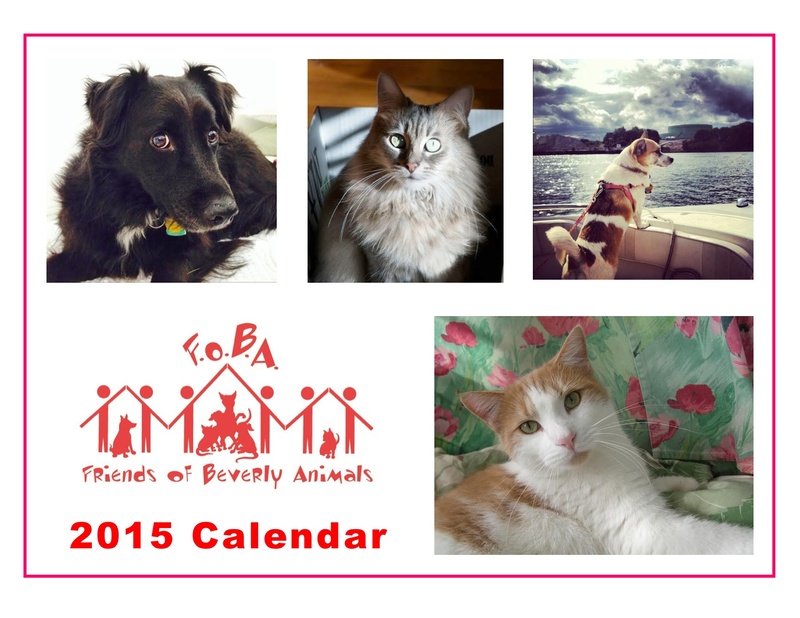 The 2015 FOBA calendars are here! 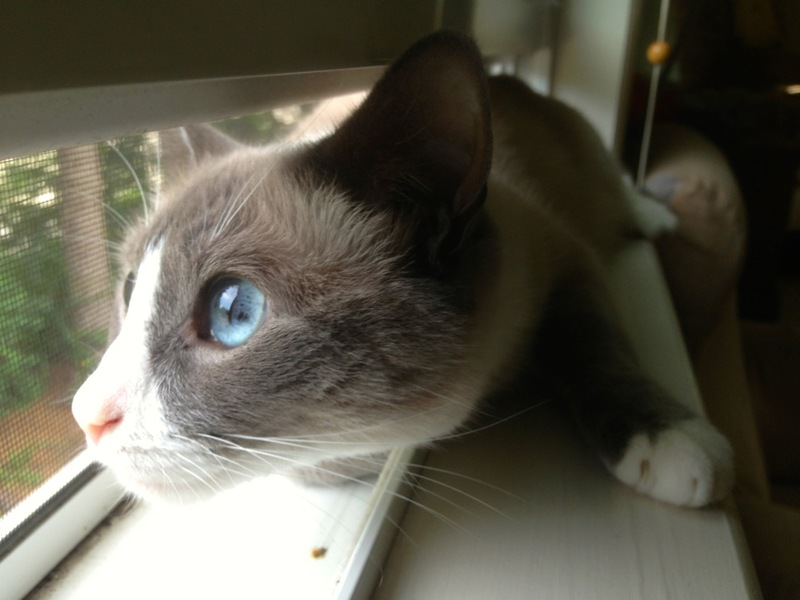 Over 125 beautiful color photos that were submitted by our friends and supporters of their wonderful pets (and a few other furry or feathered friends) made it into this year’s calendar. The calendars sell for $12 each, and may be purchased here using the PayPal below. Calendars are also available at Beverly Wild Bird & Pet Supply, 214 Rantoul Street, Beverly; Marika’s Restaurant, 190 Cabot Street, Beverly; at the Baptist Church Holiday Fair (221 Cabot Street, Beverly) on November 22, or write to bhannable@gmail.com or call (978) 922-7190 for more information. Proceeds from calendar sales will be used to help us continue our work rescuing and finding homes for precious animals in need, so you know it’s for a great cause! Once again, thank you for your support! Click on the image above to view it at full size. If you would like to purchase the 2015 FOBA Calendar online, simply click the Donate button below, then enter $12 for each calendar you would like, and under Special Instructions type “Calendar.” Easy! If you’d like the calendar mailed to you, please add $3.00 for the first calendar and $0.50 for each additional calendar to cover postage.